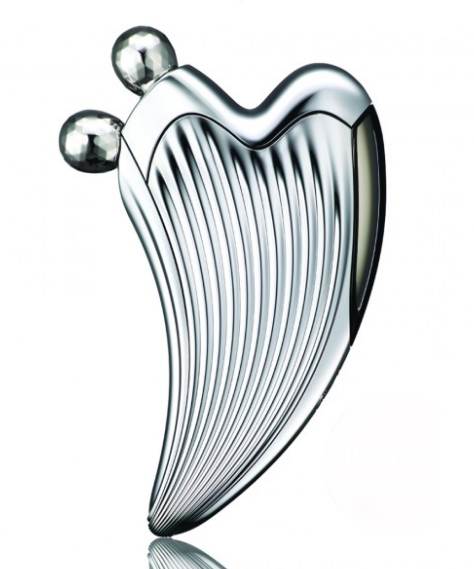 ReFa Caxa Ray, $280 Give yourself a relaxing face massage in the comfort of your own home. ReFa's double rollers replicate an aesthetician's touch, simulating a lymphatic drainage facial. Scoop and knead your way to firmer skin, decreased facial tension and swelling. Enjoy a gentle microcurrent to increase circulation and make your tired skin glow. Even better, there is a built-in solar panel so you can easily charge without batteries or plugs.